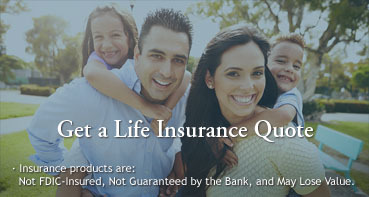 Fairfield County Bank recognizes your need for privacy and security as you visit our website. 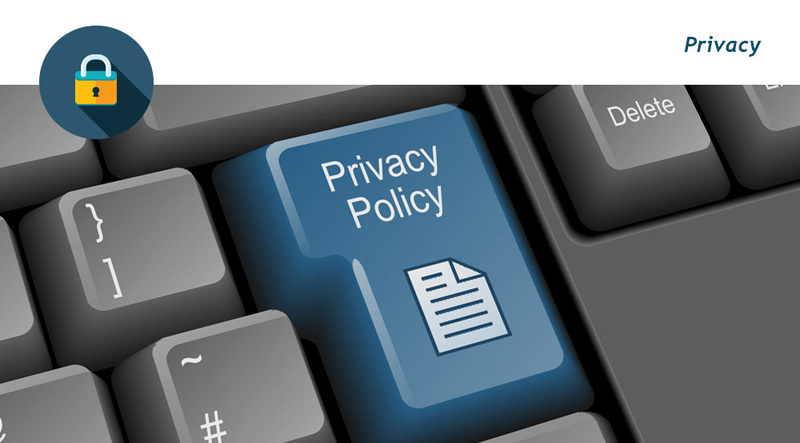 Described below are our policies to protect your online privacy. The Bank has designed this website for use with web browsers that use Secured Socket Layer (SSL) technology. Secured Socket Layer is an encryption method that protects the information transmitted between our website and your computer. The Bank requires that your browser be configured for 128 bit encryption. If your browser is not configured for 128 bit encryption, you can obtain further information about 128 bit encryption from the manufacturer of your browser. Our website contains a form that you can complete and send to the Bank over the Internet. This form requests information about you (such as your address and telephone number). This form is encrypted when it is sent over the Internet which helps protect this information from being intercepted as it is transmitted over the Internet. This is a more secure way of sending us information than sending us general public e-mail. Therefore, we suggest that you always use our e-mail form whenever you wish to send us e-mail. Whenever you communicate with us via Internet e-mail, we will retain the content of the form, the e-mail address and our response. This allows us to maintain an audit trail of our contact and to provide you with the product, service or information you may have requested. We use firewalls and routers to create a "doorway" between the Internet and our internal computer network. This doorway restricts access to our internal computer network. Data transmissions that are sent through our firewall and routers to our internal computer network are subject to verification by the firewalls and routers. We are able, thus, to control the data transmissions that gain access to our internal computer network.